The idea of a common European military headquarters has been revived by the head of the European Parliament Committee on Foreign Affairs, shortly after the UK’s citizens voted in favor of Brexit. 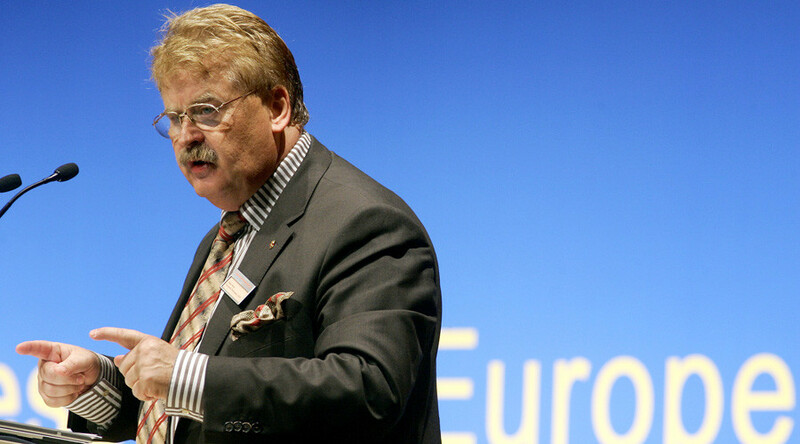 “We need more cooperation in the European defense policy,” Elmar Brok told Die Welt. The new armed forces could be modeled after the Franco-German model, making European foreign policy much more effective, Brok believes. “We need a common (military) headquarters and a coalition (of EU countries) acting in accordance with the permanent structural cooperation of the EU Treaty. From such a group an EU army could eventually emerge,” said Brok. A united EU armed force would “strengthen the role of Europeans in [global] security and defense policy, make Europe fulfill better its responsibilities in the world and would also achieve more synergies in defense spending,” the MEP said. 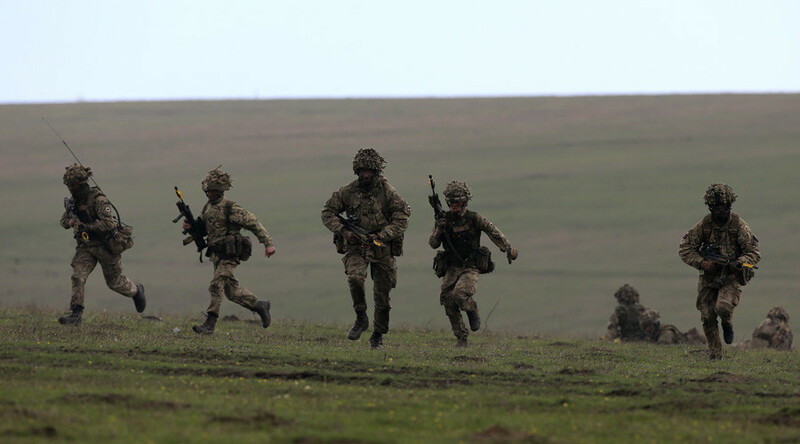 The head of the Foreign Affairs Committee acknowledged that at present an EU army is not possible due to legal restraints and restrictions, and creating one would imply making changes to the European constitution and international treaties. The European Parliament would also have to be given ancillary powers. Next week, the EU’s high representative for foreign affairs and vice-president of the European Commission, Federica Mogherini, is expected to present a new “global strategy” of European foreign and security policy. The draft document will be delivered at a meeting of EU heads of state or government. The new military concept is being called to replace the European Security Strategy (ESS) policy document enacted in 2003. European leaders regularly speak in favor of boosting military spending, citing looming “Russian aggression” against the NATO member states in Eastern Europe. 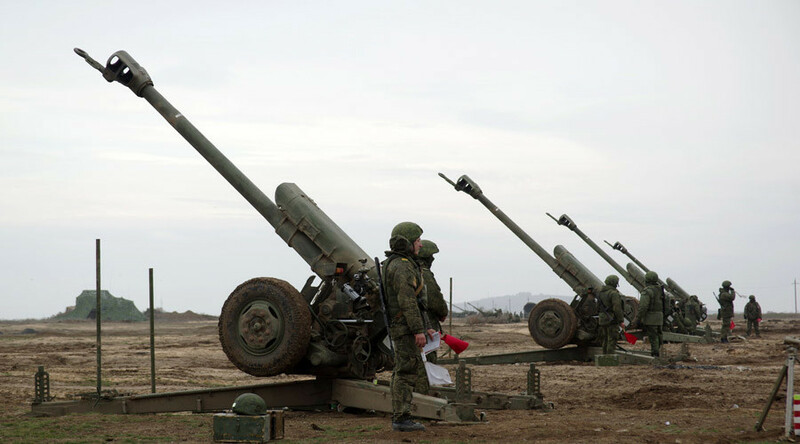 On the eve of the 70th anniversary of the Nazi invasion of the Soviet Union, Chancellor Angela Merkel said Germany should substantially increase its defense spending. The EU cannot rely on the transatlantic partnership with the US to deal with “external threats,” the chancellor said. A Pew poll has shown Europeans are weary of hard power and are reluctant to boost defense spending, despite the commitment to do so by their governments. Deterring an “aggressive Russia” with an increased military presence in Europe has been the stated goal of NATO since 2014, but public opinion in Europe doesn’t seem to buy the plan. According to the Pew Research Center’s Spring 2016 Global Attitudes Survey, people in Europe don’t see Russia as a major threat and don’t see hard power as a viable solution either for tensions with Moscow, or for international terrorism, a threat they consider the biggest to Europe.